Adele’s first single, “Hello” on her latest collection 25 blasted onto the Billboard Hot 100 at No.1 and set a record for the most U.S. downloads sold in a week at 1.11 million. 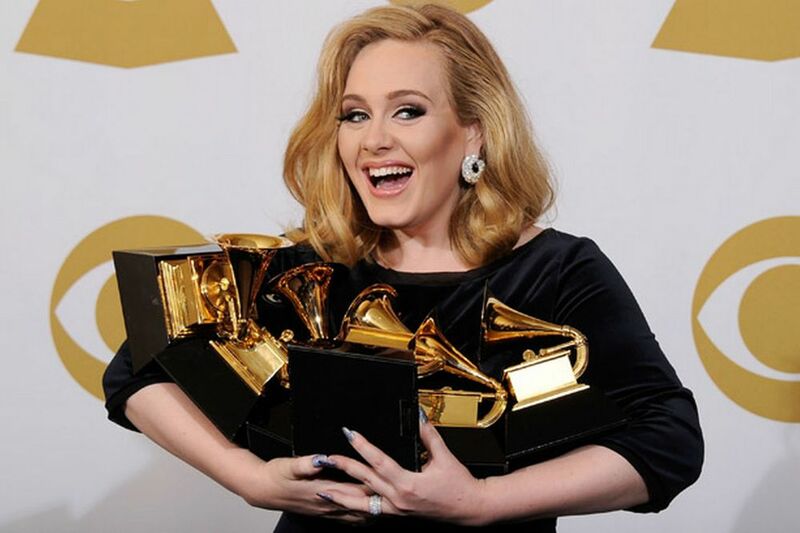 Adele continues to break records. When tickets for her U.S. concert went live in December, an estimated 10 million people bombarded Ticketmaster in the hopes of getting a spot. Tickets sold out in minutes. Be one of the lucky fans who gets to see Adele live! Winning bidder to provide three date options and the experience must be booked a minimum of 60 days in advance.